Celebrating Local Farms, Brews and Music. 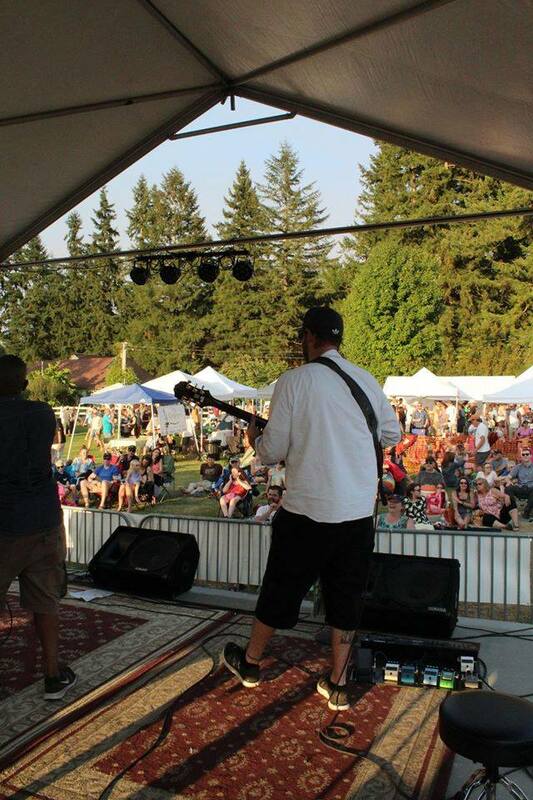 Farm Funk strives to support local, original artists of all ages and genres. 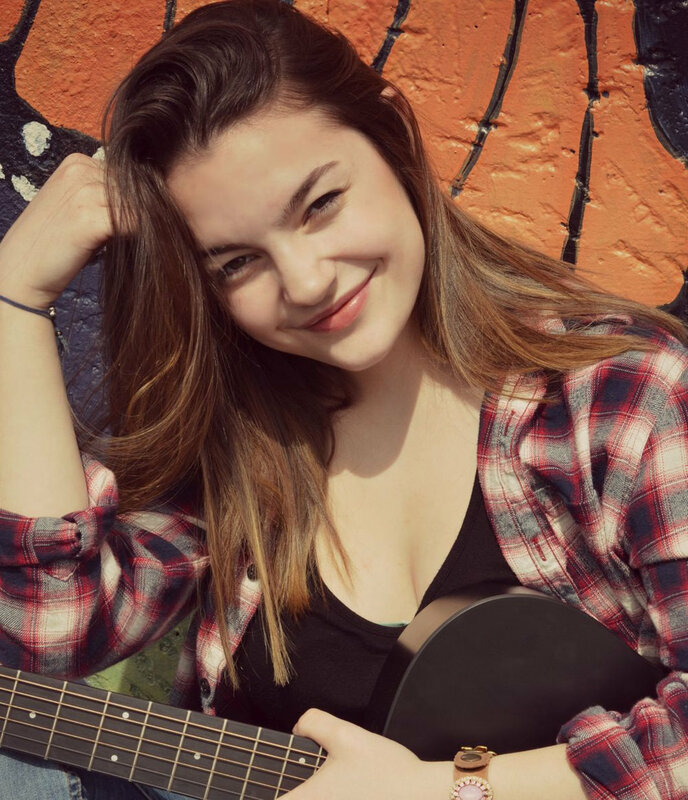 Our desire to support local music starts with young singers, songwriters, and instrumentalists who take to the stage to showcase their talents in front of their friends, family, and the community in which they live. 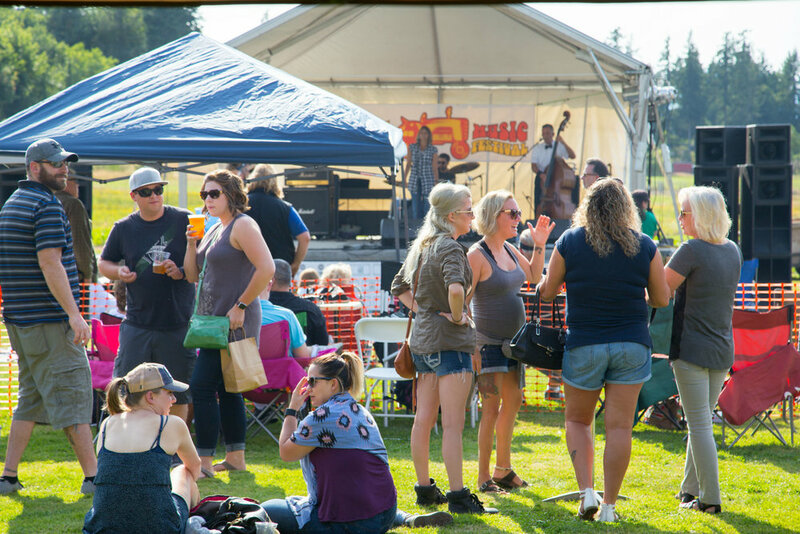 Our headlining acts are made up of local, professional musicians who demonstrate the wealth of talent Northwest Washington has to offer. CHECK OUT OUR EXCITING 2019 MUSIC LINE-UP! 8:00 PM: Kara is a soulful, bluesy powerhouse vocalist and a thoughtful songwriter who now makes the Pacific NW her home. Kara’s second studio album, Sojourner, is available now and it’s making waves around the Northwest! Farm Funk couldn’t be happier to have Kara back again. 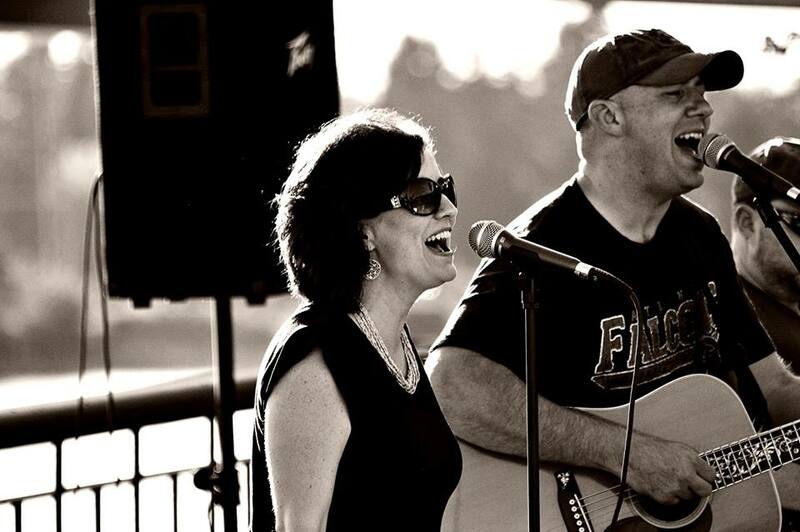 6:45 PM: After being away for more than a year, Matt and Amy Musselwhite are back for Farm Funk 2019! Always backed by a superb group of local musicians, affectionately known as the “Basement Band,” this Georgia-born duo combine southern-rock and country to create their very own style of Americana. 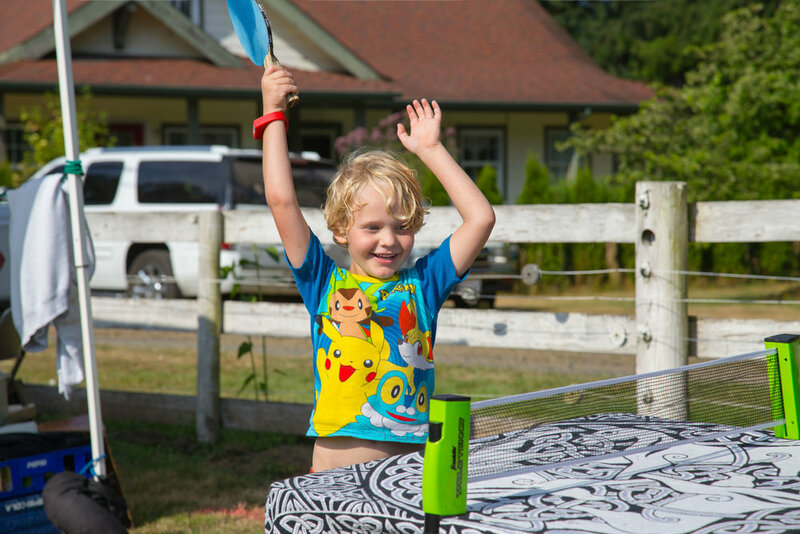 You won’t want to miss their return to Kitsap County! 5:30 PM: Tammy Frost has become a Farm Funk favorite and this year she’s back with a brand new twist! Farm Funk is absolutely ecstatic to present The OutSkirts. Teaming up with fellow accomplished Western Washington players and singers Amy Daves and Kristin Ferguson, The OutSkirts deliver a masterclass of songwriting, vocal prowess, and musicianship. These ladies are guaranteed to bring the farm to it’s feet! 4:15 PM: Jack Parker and the Remedy make their Farm Funk debut in 2019, and we couldn’t be more thrilled about it. Parker is well known around the Northwest as an accomplished and sought-after guitarist as well as for his smile-enducing, heart-felt acoustic performances. Parker’s first studio album, Homegrown, is a testament to his songwriting, musicianship, and vocal chops. What a great way to kick off the Farm Funk 2019 main stage acts!!! 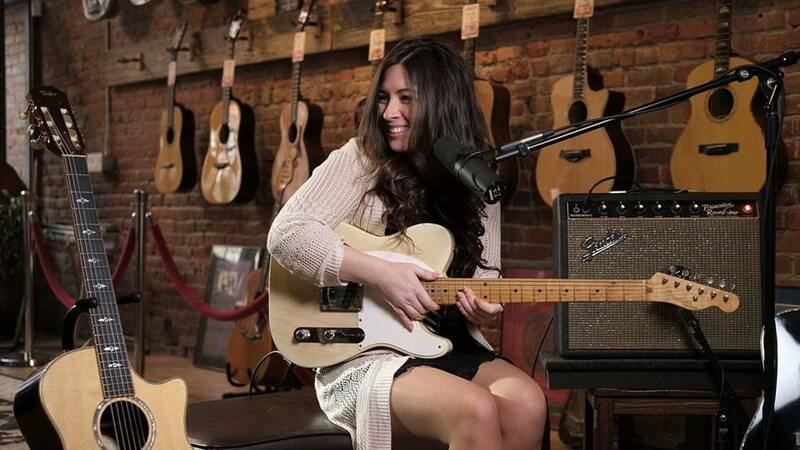 Youth acts Ava Adams, Gia Acosta, and The Blackwood Backbeats will be kicking off the show. Don't miss these young, up-and-coming talents as they take to the stage between 2pm and 4:00pm. 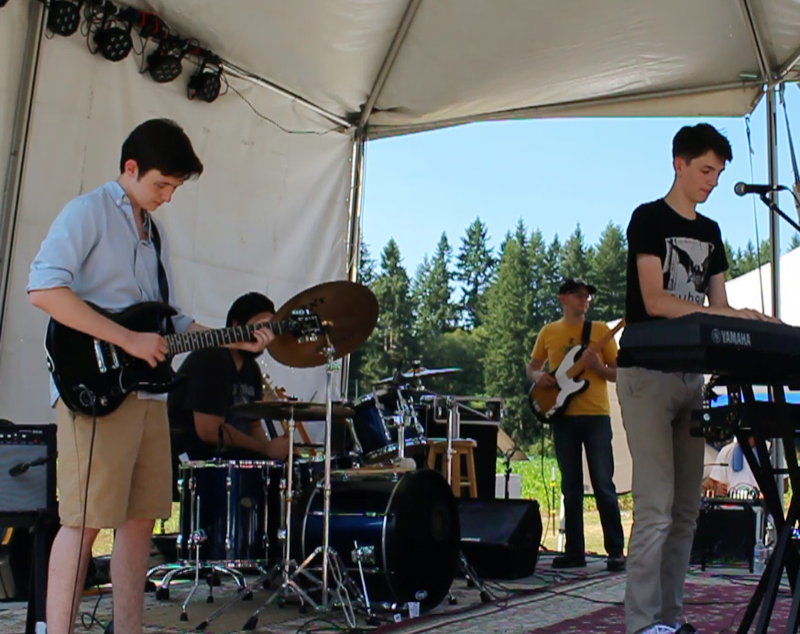 Since 2017, Farm Funk and the Kitsap Community & Agricultural Alliance have administered two scholarship funds, one for young musicians and another for young farmers. 100% of the proceeds from Farm Funk go toward these two scholarship funds. At Farm Funk, we believe the best way to support local farming, local brewing, and local music is to adequately support the next generation of farmers, brewers, and musicians as they grow into the producers of tomorrow. Click here for info! Farm Funk's partnerships with local agricultural organizations such as the Kitsap Community & Agricultural Alliance, Kitsap Fresh, and the Kitsap Community Food COOP, is just the beginning of what Farm Funk does to support local farming in and around NW Washington. Farm Funk promotes and supports local farmers' markets, encourages use of locally produced food in restaurants, and works to connect farmers with potential consumers year round. The establishment of the Kitsap Community Agricultural Alliance Scholarship for young farmers is our latest way help ensure the future of our local farms and food production facilities. 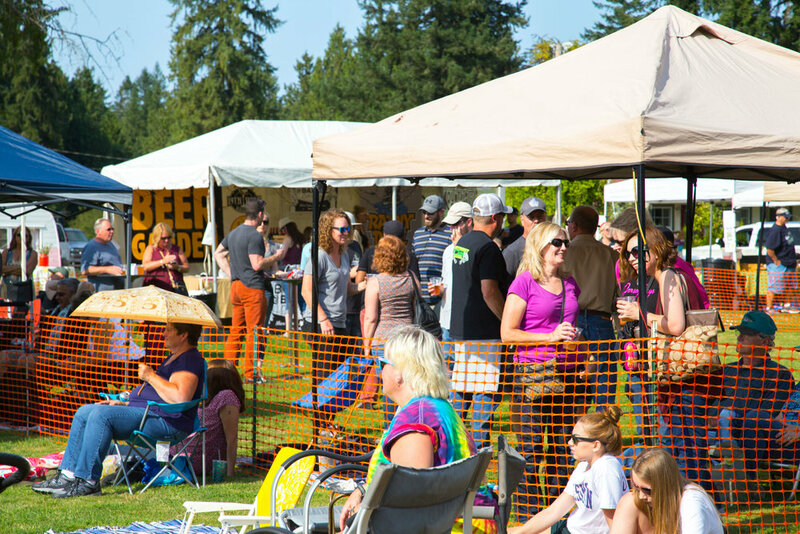 Farm Funk supports local breweries, cider houses, and wineries by stocking the Farm Funk Beer Garden with only the best beer, cider, and wine made right here in Washington. 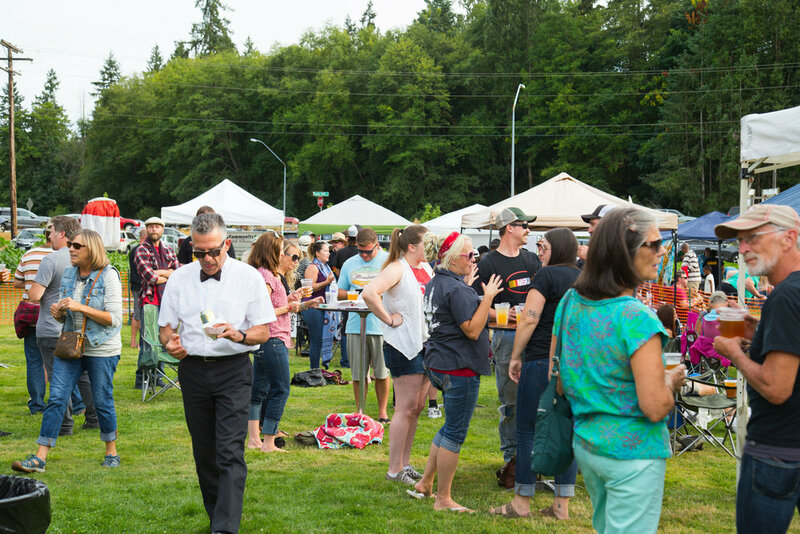 Farm Funk also works year round with local businesses, musicians, and community members to support the production and sales of local beverages in and around Western Washington. 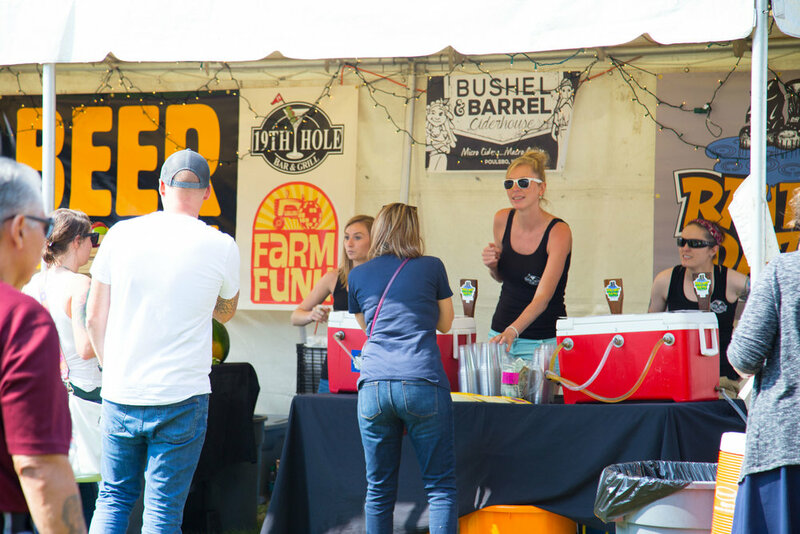 Farm Funk 2019 will feature beers from the award winning, Rainy Daze Brewing, ciders from Bushel & Barrel Ciderhouse, and wines from a local winery (TBA). The Farm Funk Beer Garden is just another reason to GET DOWN ON THE FARM! Please drink responsibly. Cost: Suggested donation of $5 for adults. Free on-site parking but we encourage carpooling. Bring chairs and blankets for enjoying the music on the grass. *No Smoking, Vaping, outside alcohol/food, or Pets allowed on the premises.